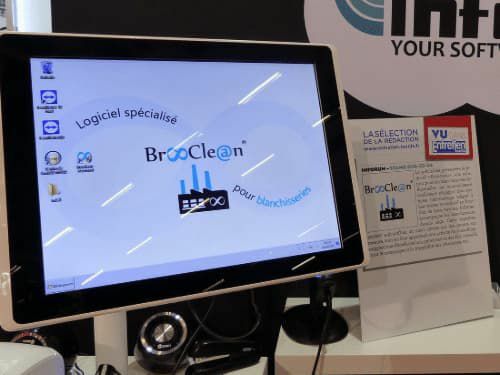 Brooclean is a production center management software textile care-oriented. 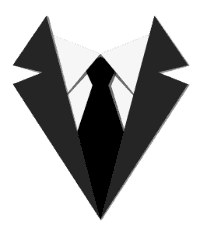 From the beginning, it was designed to meet the needs of the “small batch” production units such as laundries working with dry-cleaners. Then, its functional scope grew in order to be compatible with all types of laundries. You would like more information? 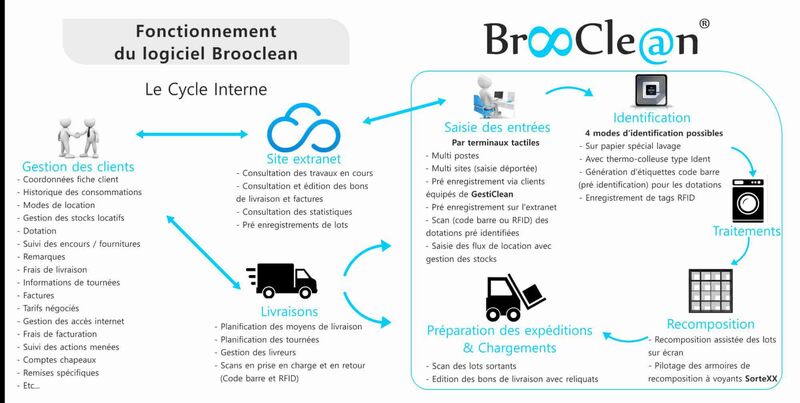 Interested in the Brooclean concept?